Filming will take place on January 16th. Producers are looking for males 18 and older between 5’7 to 6’1 to work on the movie. They are also looking for Native American and Middle Eastern actors with facial hair for the first part of filming. 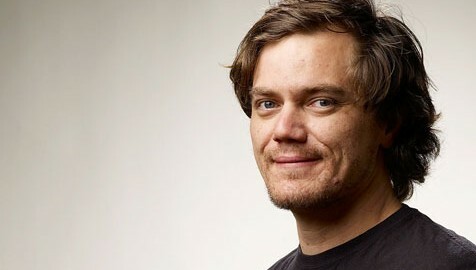 The movie stars Michael Shannon as one of the main undercover CIA operatives. While the common person might not know Shannon, movie fanatics know that Shannon is one of the most underrated actors in the industry. He has acted in dozens of movies from big blockbuster hits like Man of Steel and Boardwalk Empire to indie films like 99 Homes and Take Shelter. Shannon gained plenty of recognition for his role in Take Shelter as a middle aged Schizophrenic man trying to accept the side effects of his mental illness. Horse Soldiers is about a group of elite special forces and CIA operatives that invaded Afghanistan after 9/11 on horseback. They helped the Afghan National Army capture several cities. Their fight against the Taliban was secretive, but vital to America’s success in the war. The movie features Michael Shannon, Chris Hemsworth, and Micheal Pena. Needs: All types of people! You will work with industry professionals that will teach you what it takes to be successful. Being paid to be an extra on a feature film is great for bolstering your acting portfolio and meeting new people that will open up new doors for you.